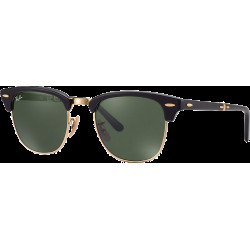 Timeless, authentic and imaginative, the Ray-Ban sunglasses and eyeglasses collection remains true to its classic heritage, while continuously evolving to meet today's fashion demands. 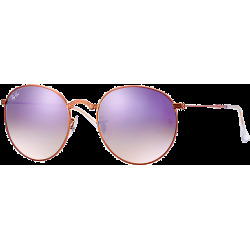 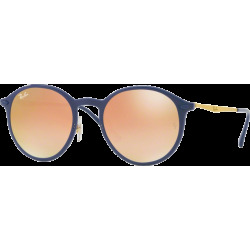 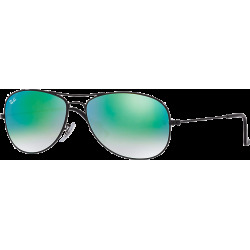 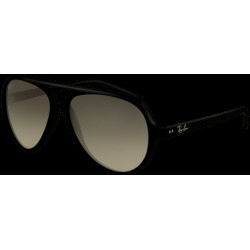 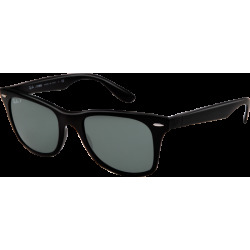 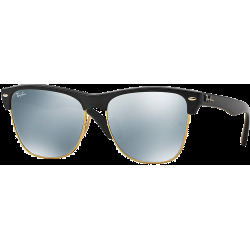 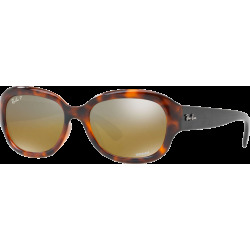 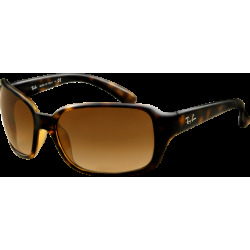 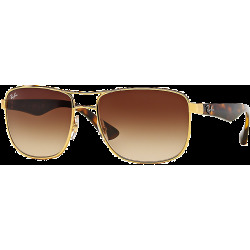 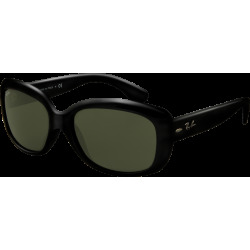 Ray-Ban sunwear provides timeless style with models like the classic Wayfarer and Aviator while also offering exciting new styling innovations in keeping with today's contemporary urban fashion. 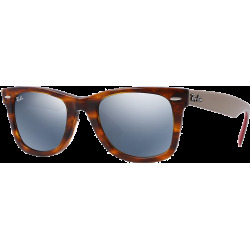 Worldwide, Ray-Ban is recognized as the sunglass brand everybody loves. 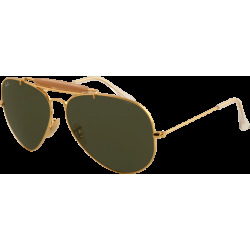 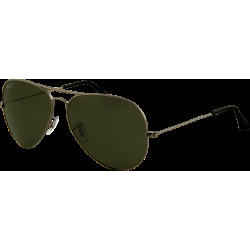 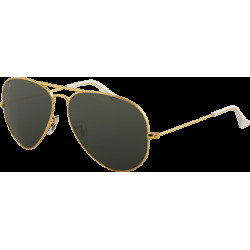 Ray-Ban is a high-end manufacturer of sunglasses, founded in 1937 by Bausch & Lomb, on commission of the United States Air Force. 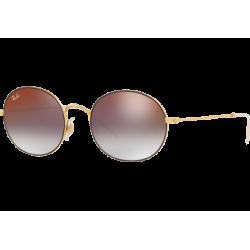 In 1999, Bausch & Lomb sold the brand to the Italian Luxottica Group. 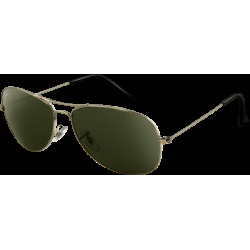 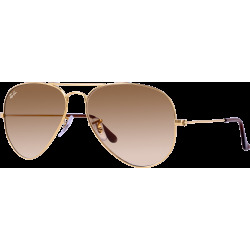 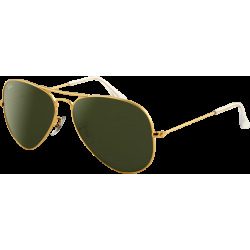 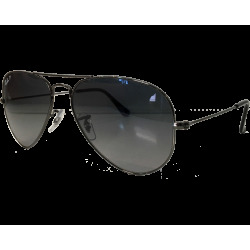 Ray-Ban was responsible for creating two of the most imitated sunglass models on the planet: the Ray Ban Aviator and the Ray-Ban Wayfarer.